Once again, a recipe using up buttermilk from a recipe I never posted. It’s just that the more I eat the cornbread I originally bought the buttermilk for, the less I am enchanted with it. So I think I might not post it. It was an adaptation of this cornbread on Smitten Kitchen. It sounded awesome, but I think the whole was less than the sum of its parts. The poppyseed dressing that comes with that kit needs doctoring, though. It is way too sweet and gloppy. I thin it out and tone it down with some fish sauce, rice wine vinegar, and lemon juice. And then I dice up a bit of chicken breast to add some extra protein. 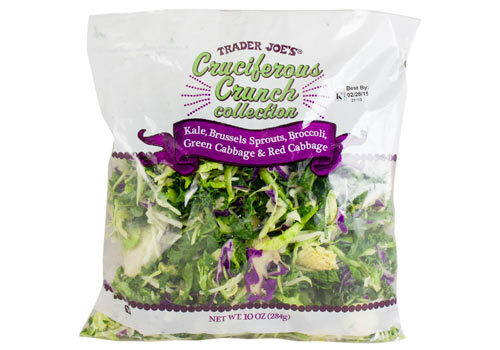 When I can’t make it out to Costco to pick up a giant pack of the Eat Smart salad, I go to Trader Joe’s for a runner-up: the Cruciferous Crunch. 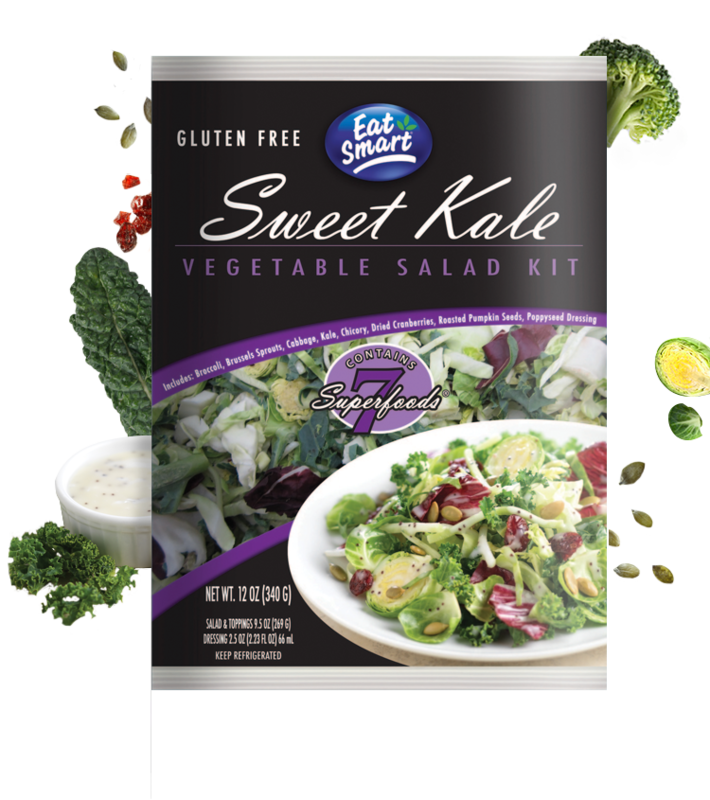 This is just a bag of salad, no dressing or other crunchy accouterments like the Eat Smart. So I pulled together some ideas on how to make a good blue cheese dressing. * If you don’t have buttermilk, make clabbered milk by whisking together the vinegar with 1/4 cup regular milk. Let sit for 15 minutes before making the dressing.